The new Services support in Snow Leopard has got me interested in "really smoothing my Mac workflows", a term used by the demonstrator with the crazy hair at the last Apple keynote. I take a lot of home movies with a Kodak Zi6; it's a cheap, but cheerful, HD handheld video camera that produces great looking images with not so hot audio. I want to use my Apple TV to quickly review the home movies I produce on the camera - but that can be awkward. The Quicktime wrapped files produced aren't quite compatible with Apple TV directly and so I've had to use a manual workflow of opening the files in iMovie, exporting to Apple TV, importing to iTunes and then syncing to finally get them onto the Apple TV. 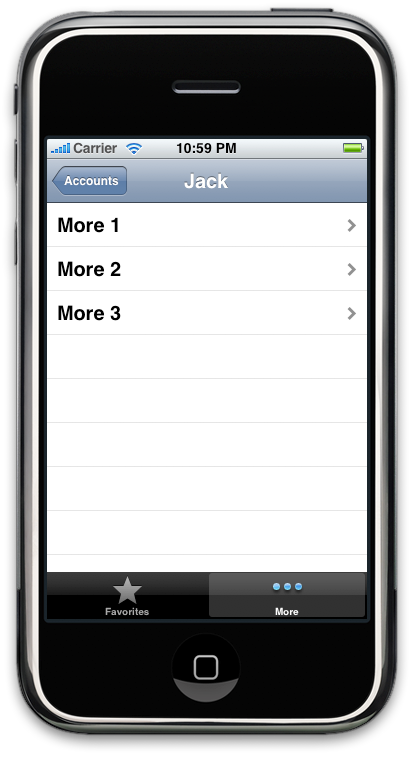 Select any number of Zi6 movies in the Finder. Right click, and select the "Review on Apple TV" service that i've built using Automator and some Applescript. The service will pick up all the selected files and send them to Quicktime for output in "Apple TV" format. It then uses some Applescript to import the converted files into iTunes, ready for syncing with my Apple TV. The workflow is attached to the article for download. Unzip the file and place it in your ~/Library/Services folder and then you can immediately right click any movie file and select the option to "Review on Apple TV". 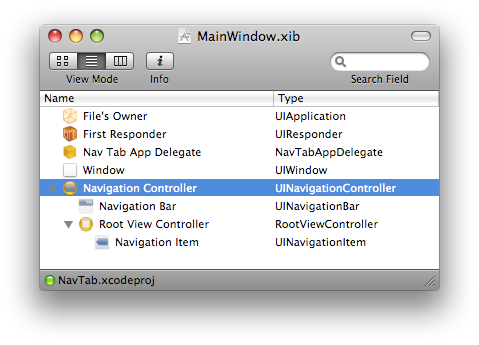 It can also be opened in Automator and freely modified. I still haven't perfected the workflow. I want to add some metadata (specifically genre = "For Review") to the converted files so that I can quickly find them on the Apple TV. I also want to trigger a sync on the Apple TV automatically but I can't see how that is possible in Applescript. For now though, it works pretty well as a simple first start. I'm giving a presentation in about a month and I'm planning to use Keynote on my Macbook Pro. I was hoping to use the iPhone Keynote Remote app, to act as a very modern version of a slide changer (if that's what you call it?). Keynote Remote expects both the host computer and the iPhone to be on the same network; but there are numerous reports of connection problems between both, not to mention the fact that you don't always have a Wifi network available at presentation venues. Then, I had the bright idea of using the ability of Mac OS X to create an ad-hoc wireless network by clicking the Airport icon in the menu bar and clicking "Create Network...". When I tried to connect the iPhone to the new network (Settings/Wifi) it appeared to connect - but the menubar network icon still showed a worse than Edge connection (I get terrible reception here). Keynote Remote would work for a few slides, but then the connection would drop out - making it useless. After the usual Googling, I stumbled across this Apple thread which suggested turning Airplane mode on in Settings, and THEN connecting to the ad-hoc network. For some reason the iPhone now shows a Wifi connection and Keynote Remote seems to be working reliably. Excellent tip! 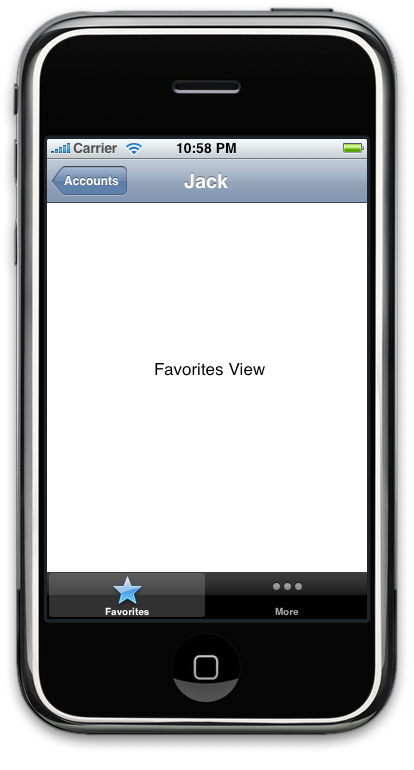 Any new iPhone apps submitted to the App Store for evaluation will from now be tested on iPhone OS 3, beta 5. Developers need to make sure their apps are well tested on the new beta before submission, otherwise they could fail the process. Beta 5 of both the iPhone OS and the SDK are available on ADC if you're a registered iPhone developer.